Vacation Rental Listing 1 bed 1 bath in Punta Gorda, FL. Enjoy The Relaxed Florida Lifestyle Of Burnt Store Marina! enjoy the relaxed florida lifestyle of burnt store marina! Enjoy The Relaxed Florida Lifestyle That Is Burnt Store Marina! This 1 Bedroom, 1 Bathroom Vacation Rental Is In The Keel Club Community. It is located on the North Basin in the Marina and has a Community Swimming Pool. Cable and Internet included. Washer/Dryer in unit. 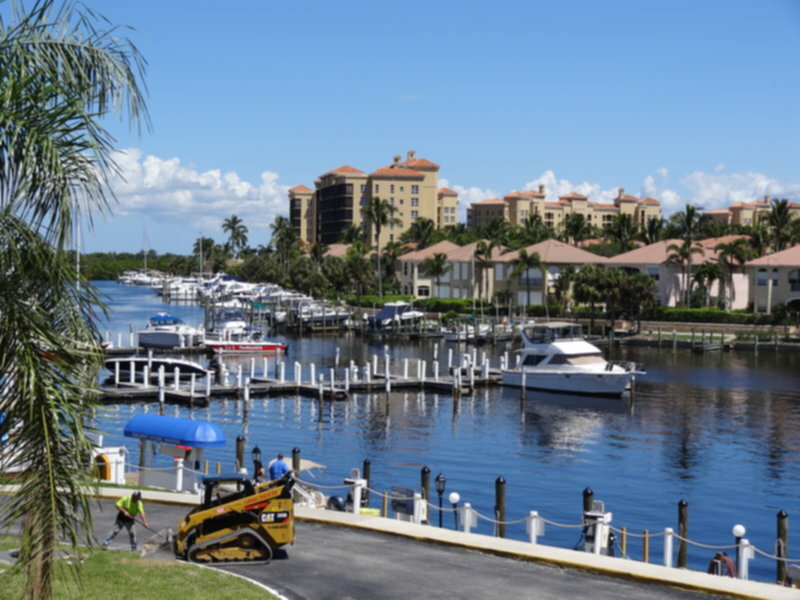 Burnt Store Marina offers great fishing, boating, waterfront dining and stunning views of Charlotte Harbor.